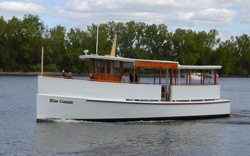 Arrive in Style.. On a Boat! 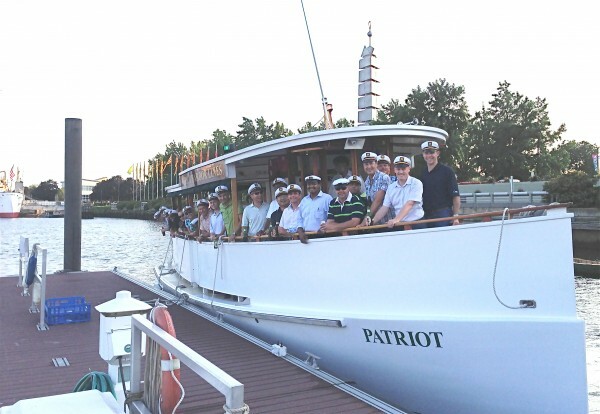 Patriot Harbor Lines and Schuylkill River Development Corporation (SRDC) will be hosting two boat tours for festival attendees to take from the city to Bartram’s Garden on September 8. Why drive when you can float?! You can catch the boat from Walnut Street and spend two hours in the gardens enjoying the festivities, house tour, and the beautiful property. Patriot Harbor Line will now also be offering a stand-alone 45 minutes round trip departing at 1:30 pm. The trip will run up the Schuylkill and back down to Bartram’s Garden. Check out the Patriot Harbor Lines and Schuylkill River Development Corporation websites for more information!